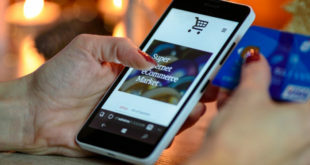 A new transaction-based marketing tool for independent retailers has launched, which claims to drives sales and encourage customer loyalty in stores. Mii-Promo works by using customers’ existing debit and credit cards to track their shopping habits and buying patterns within a particular store. 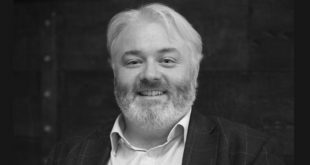 This customer behaviour and trends can then be used to highlight and capture opportunities for individual retailers, helping to drive further sales, says Markadis, the card payments firm behind the new tool. Markadis says the offering gives independent PC retailers "a fighting chance in the big brand world, and puts the marketing power back in the hands of the Independent retailer". Mii-Promo generates customer profiles based upon their buying activity, and then helps the retailer reach out to this profile, creating a relationship with the customer. 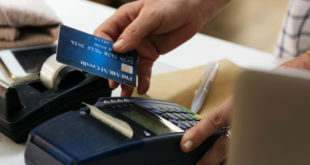 Markadis says this is compliant with the rules and regulations for card security (PCI-DSS) and the data protection act. The retailer installs a Markadis card payment terminal and use a web portal to view performance data and customer buying patterns, set up and administer loyalty rewards and deliver targeted marketing campaigns. Customers that pay with Visa or MasterCard at POS or online can be identified by part of the unique card number, and with a small promotional incentive can be recruited to join the retailer’s loyalty programme. Once they have joined, the retailer can communicate incentives and rewards via email or SMS and in-store print media. Customers join through the use of a QR code-enabled link to a secure website, or if required, using a paper form. Retailers pay a fixed monthly price to use the service. 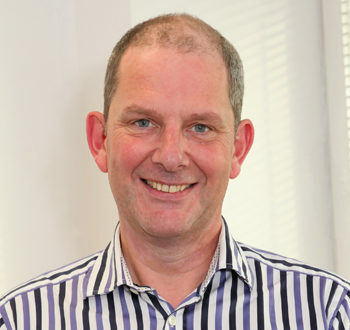 Adrian Cannon (pictured), MD of Markadis, added: “For over 15 years now, independent retailers have been fighting impossible odds against the marketing power that big brands have at their disposal. If you then add in the additional challenges presented by most high street locations, for example, limited or expensive parking, you can see why customers are pulled back to large out of town retail parks when many actually want to support local business. The firm added in a statement: "For PCR’s readers in the home and business computing sector and especially those trading from multiple sites it allows them to compete with the online sellers and to link their outlets, including their own online presence, to make better use of the floor space in each location. "For example using Mii-Promo it is possible to encourage customers to focus their interaction on each store based on their particular needs and to differentiate each location to reflect that need. In that way the locations can become less generic and more able to provide an in-depth service to customers."